Your Simply Elegant Event Starts Here! 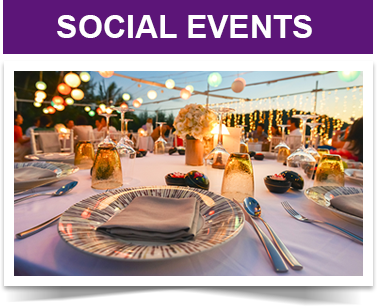 Whether you are a large private organization throwing an annual celebration or a small non-profit that needs some extra hands to help with your major fundraiser, Simply Elegant Events can help. Our goal has always been to create events that are every bit as unique and individual as each client we represent. 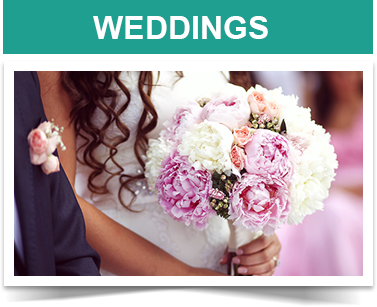 We pride ourselves on being able to capture your every emotional and visual wish for weddings and celebrations of all kinds and make it an elegant reality. An invaluable part of our success is the talented team of professionals we have hand-picked over the years. We work with some of the finest floral designers, caterers, musicians, venues and photographers and collaborate closely on every detail. From the first meeting to the actual event, we are with you every step of the way so you can relax and treasure your special day. This is the essence of the Simply Elegant experience. 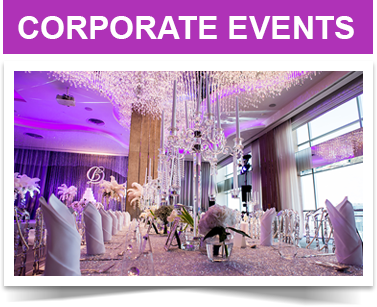 Contact us today to find out how we can help you achieve your goals with your upcoming event. © 2016 - 2019 Simply Elegant Events - All Rights Reserved.